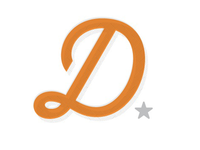 UX Director at Marlin Network. 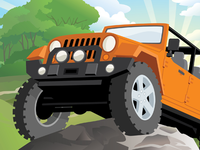 I love to watch movies, explore the world backpacking and trail ride my Jeep. 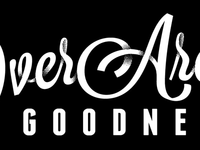 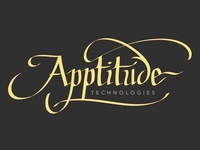 Apptitude Tech Logo — Hand lettering for Apptitude Tech. 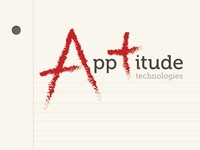 Apptitude Logo Grade — Another logo option for Apptitiude tech. 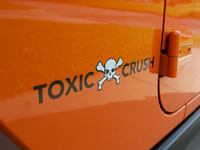 Just providing some range. 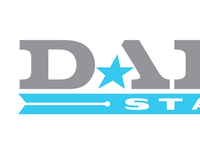 Apptitude Logo Bolt — Logo option for Apptitude Technologies. 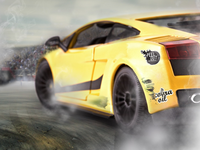 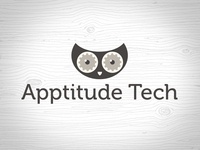 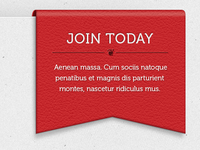 Apptitude Tech Owl Logo — Apptitude Tech logo option. 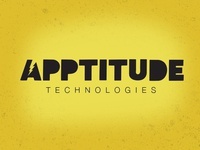 Apptitude Technologies Logo — Logo option for a tech startup. 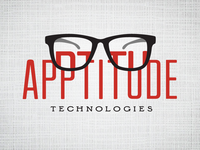 Apptitude Glasses Logo — Logo option for a tech startup. 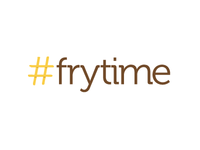 frytime — Twitter hashtag promotion. 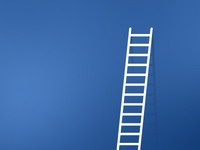 Ladder — Just a small graphic element in a campaign I'm currently building. 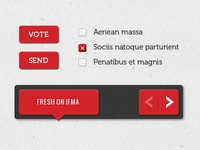 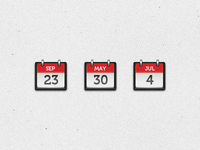 Calendar — Graphic to support dynamic content based on an event's date.